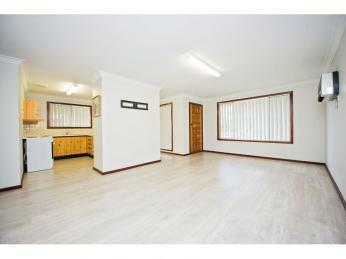 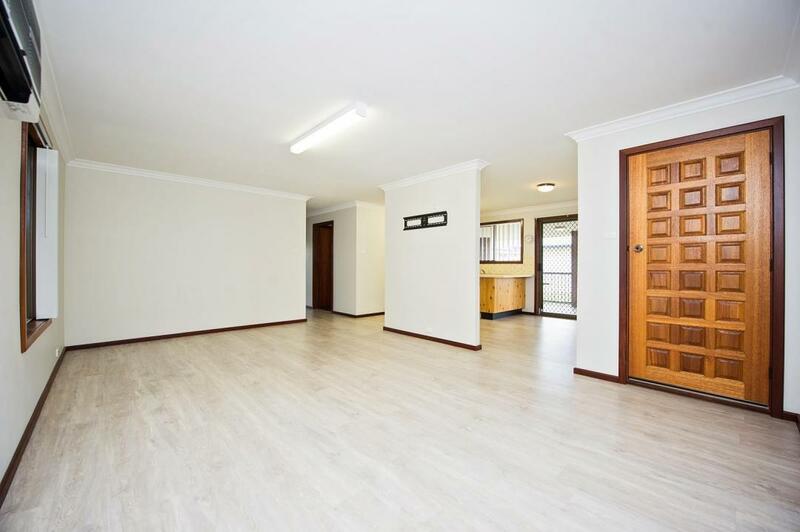 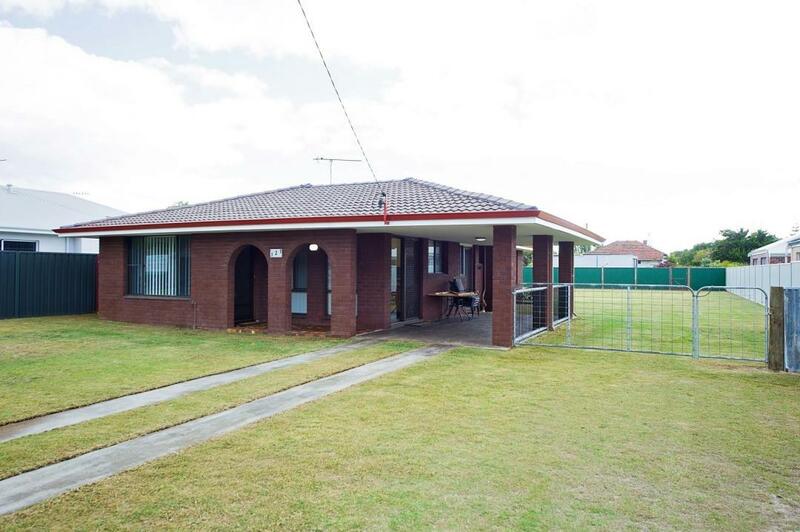 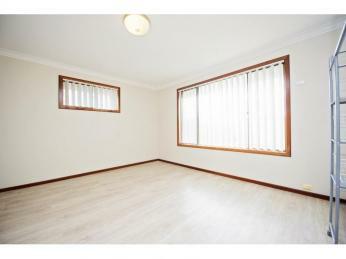 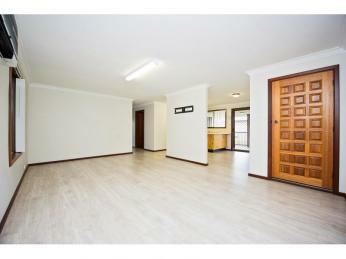 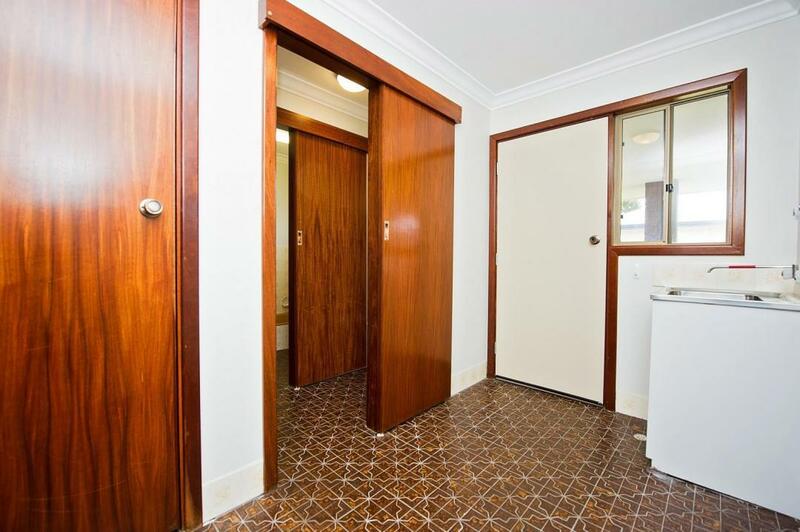 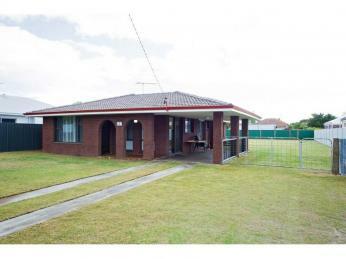 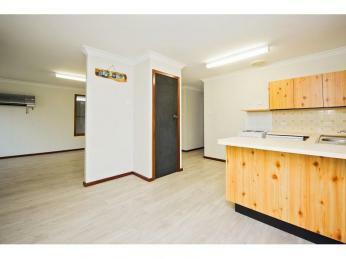 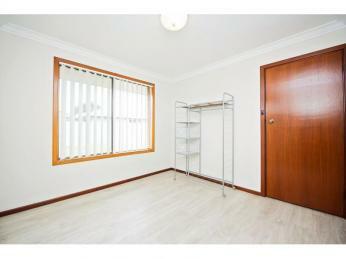 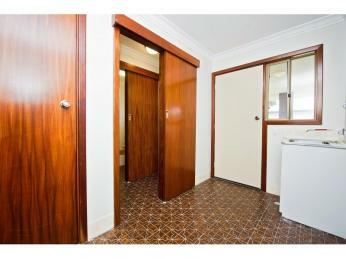 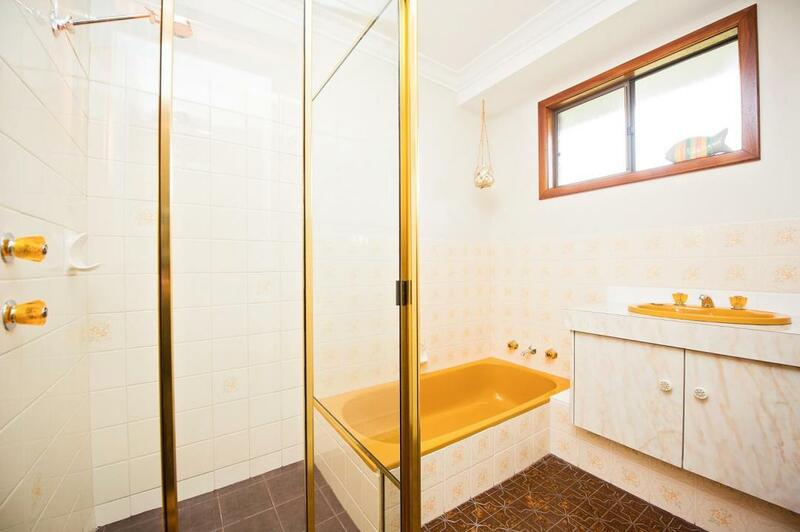 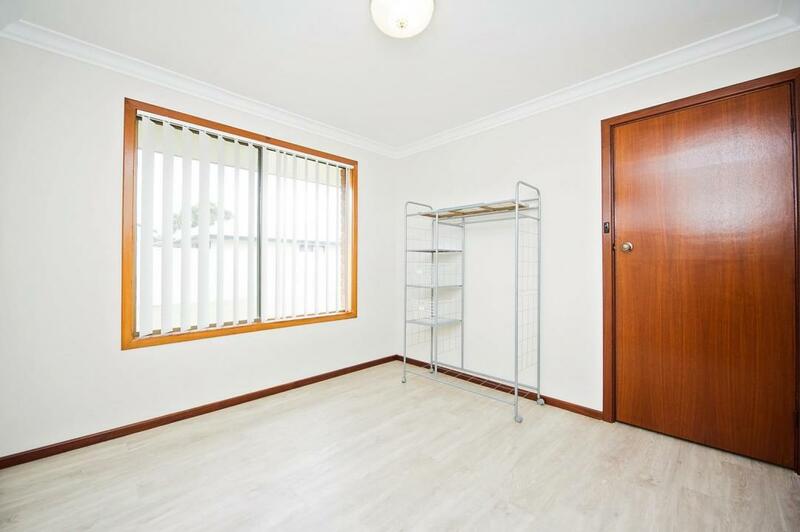 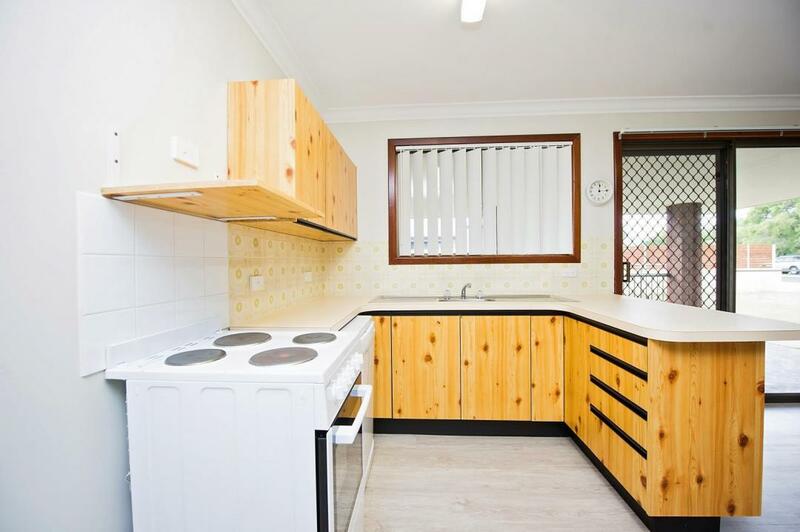 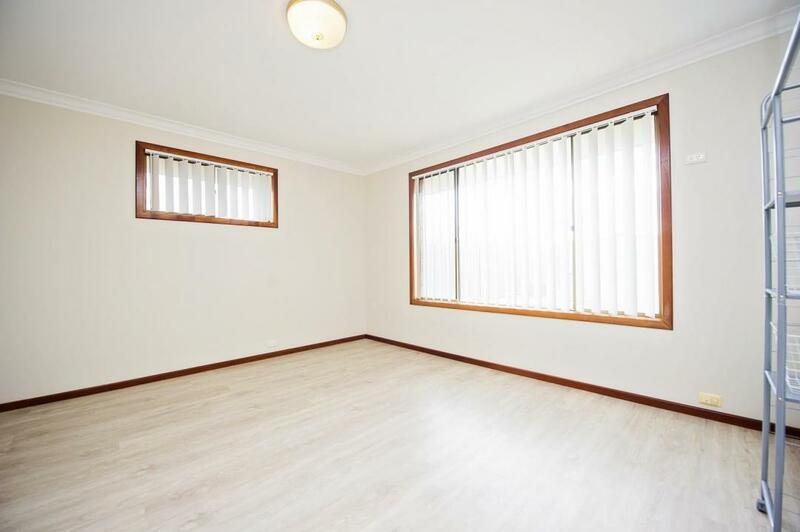 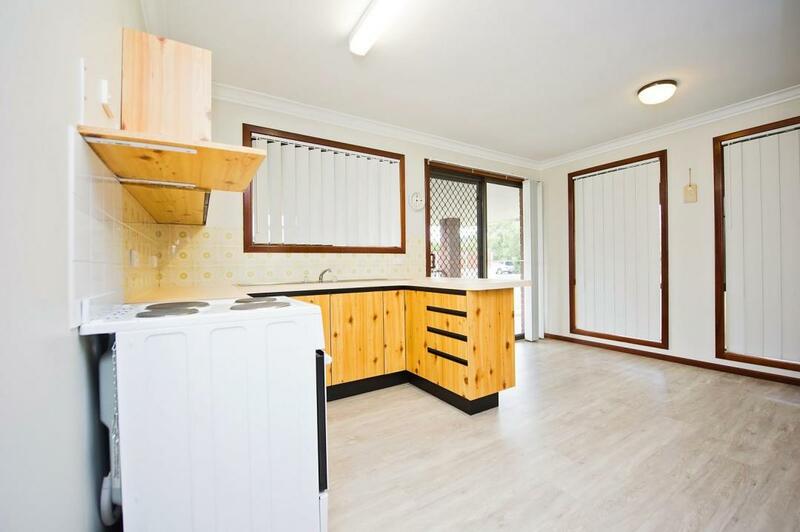 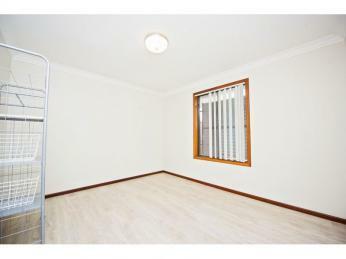 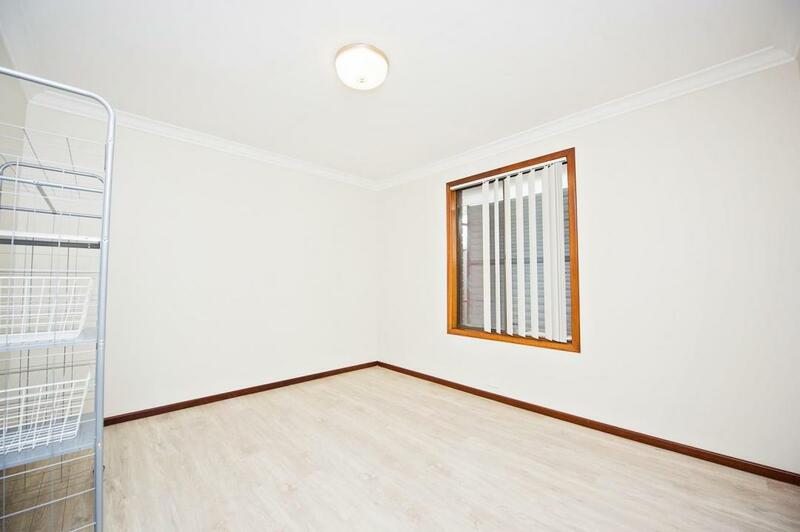 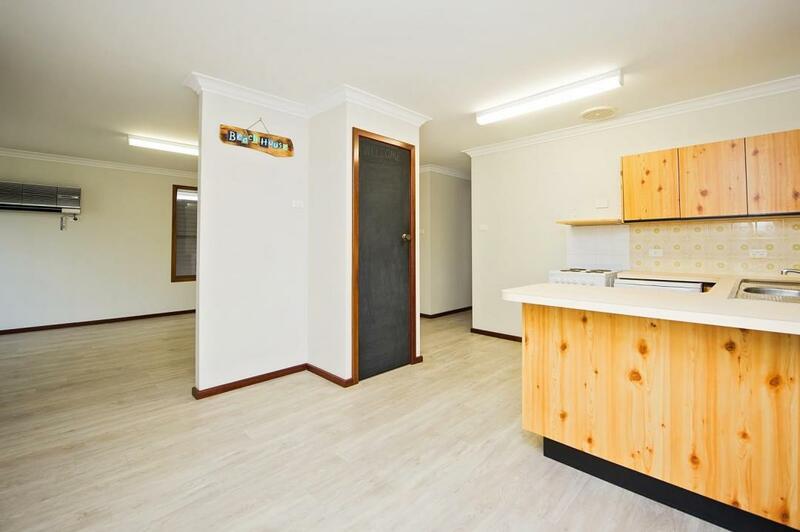 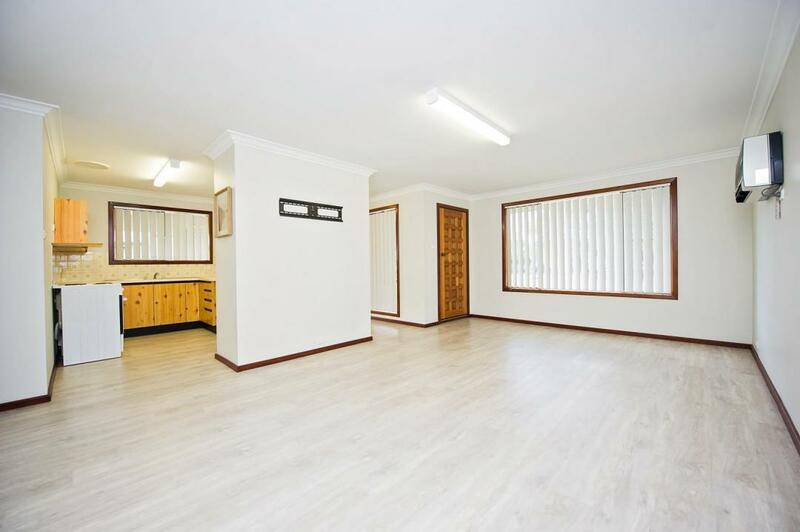 This rental property is sure to impress the right tenants for its presentation, cleanliness and comforts. 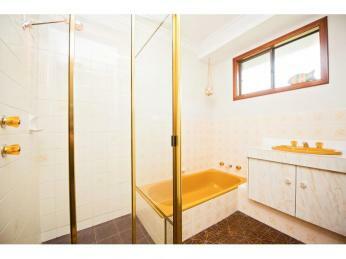 Area: The property is located on a family friendly street and has a good neighbourhood vibe. 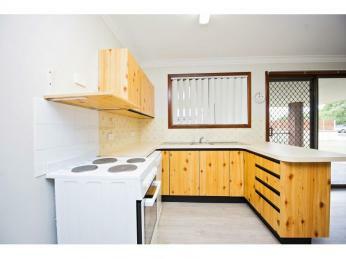 Location: Located just blocks away from the beach. 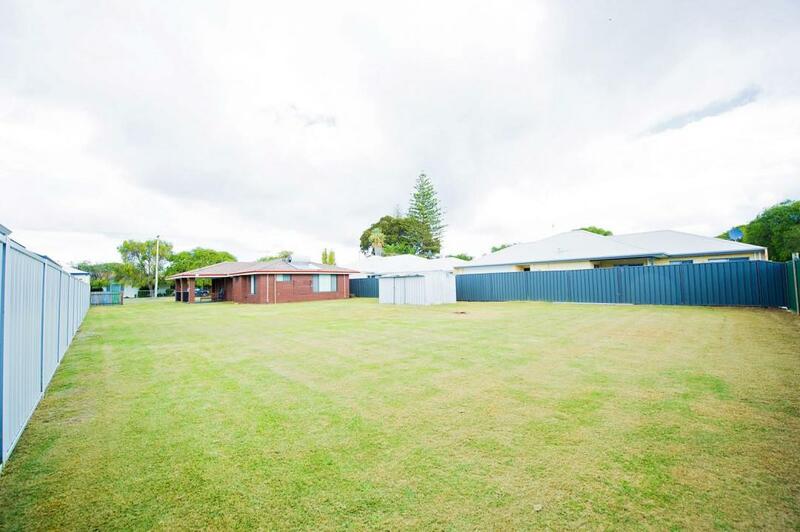 Just a short walking distance of parklands, playgrounds and the beach. 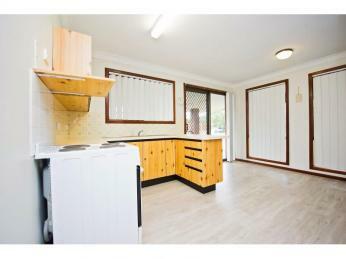 Local facilities offer public transport, doctors and medical surgeries, chemists, local grocery, fast food, restaurants, bars and bistros.